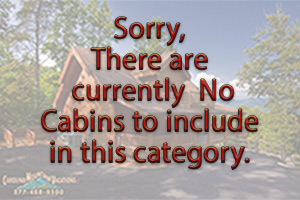 Fontana Lake and Tuckasegee River Vacation cabin rentals. 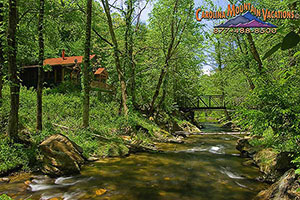 With in the Western North Carolina Smoky Mountains, some of the most scenic views are found along the shores of the Tuckasegee River and Fontana Lake. These scenic locations make for truly spectacular vacation spots. 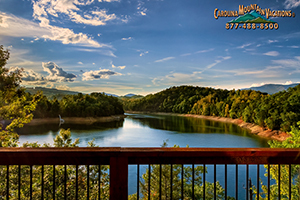 All of our cabins positioned on the banks of Fontana Lake or the Tuckasegee River with private access are listed below by the their number of bedrooms. 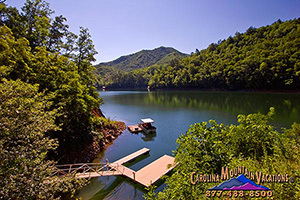 Our NC Mountain Vacation Experts can assist with lodging choices and arrange a Fontana Lake adventure that you and your family will want to repeat yearly. 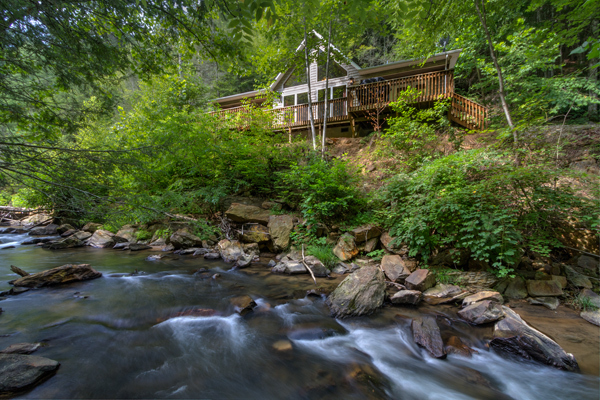 Our smoky mountain vacation rental cabins on Fontana Lake and Tuckasegee River are listed below according to number of bedrooms. just click the icon with the number bedroom you need.